Starz movies and TV shows are also coming to Xbox One. Starz Play has launched on Xbox Live and is in development for the new Xbox One. The launch marks the first video game and entertainment console deployment for the popular online service and the first extension directly to the television. Starz Play is available now in the United States as a free download for Xbox Live Gold members in the Xbox Store. Since launching in October 2012, the Play service device support has grown significantly and is now available on a wide array of platforms including PCs/Macs, and devices including iPhone, iPad & iPod touch and several Android handsets, tablets and other platforms including Kindle fire, Kindle Fire HD, Nook HD, Nook HD+ and select Google Nexus devices including the Nexus 4, Nexus 7, and Nexus 10. Starz Play, Encore Play, and Movieplex Play offer robust online monthly access to approximately 1,500 of the premier movies, originals, and additional TV episodes from the respective Starz premium services. Provided at no additional monthly charge, the three authenticated online Play services provide a suite of easy-to-use, online viewing options for Starz, Encore and Movieplex subscribers to enjoy the quality original programming and commercial-free movies offered on the respective Starz, Encore and Movieplex services. 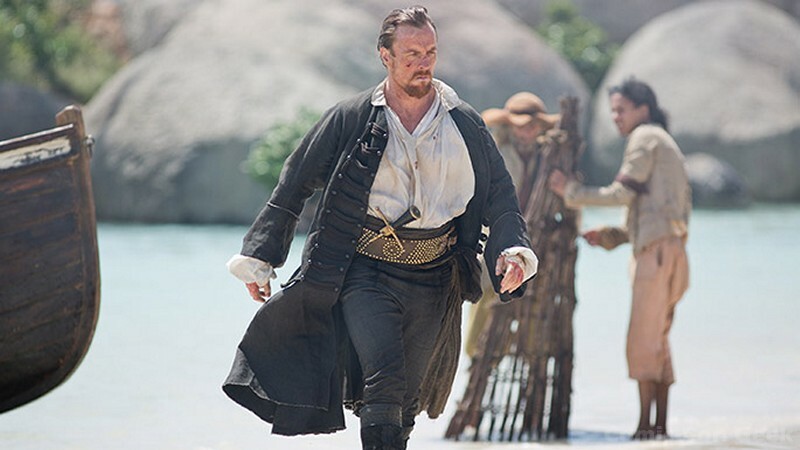 Family members can Play everything from great family films to the riveting action and intrigue of “Spartacus” and coming in January 2014, “Black Sails,” on many new platforms in addition to television. Resume functionality allows the user to seamlessly pick up from where they left off in watching a great movie or TV show on any registered device in the account.